Launched in January 2009, webOS Nation is the number one site for webOS news, reviews, and discussion. webOS Nation evolved from the already-established community of Palm fans and experts at TreoCentral and PreCentral, bringing the forums, insights, and users into the era of webOS. We are a part of the Mobile Nations network of sites. You can reach us via our Contact Page. If you're interested in advertising on webOS Nation, click here. Derek has been a Palm user since 2000, when he fell head-over-heels for the Zen of Palm. A member of the TreoCentral and webOS Nation forums for several years, Derek's love of writing and technology led to his joining the webOS Nation news team in May 2009, one month before the original Palm Pre's release. In addition to news and reviews, he also hosts the PalmCast podcast. In addition to writing for webOS Nation, Derek has also served in the Ohio Army National Guard since 2003. 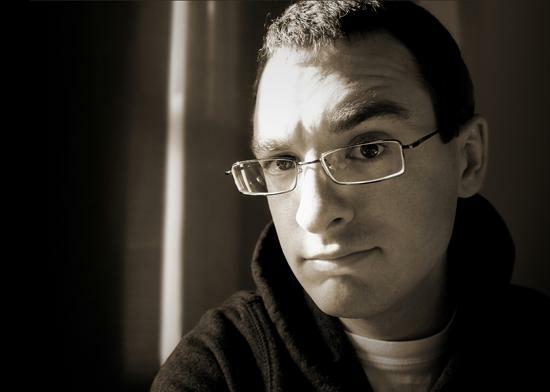 Jonathan joined the webOS Nation writing team in August 2009. He is the Director of the Touro Law Center Institute for Business, Law and Technology, and an Assistant Professor of Law and Technology. 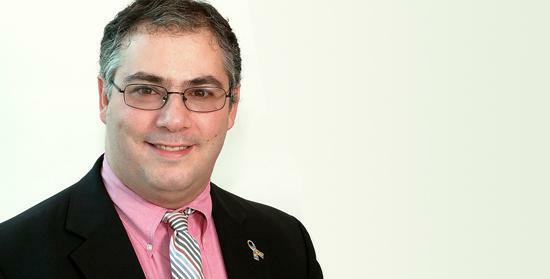 A technology attorney for more than fifteen years, Jonathan also serves as special counsel to The Lustigman Firm, a marketing and advertising law firm based in Manhattan. He's been a Palm fan since his first Pilot 1000 in 1996, was named one of Palm's Real Reviewers in June 2009, and has actively contributed to a variety of online Palm user communities. Jason Harrison came to webOS Nation in July 2010. 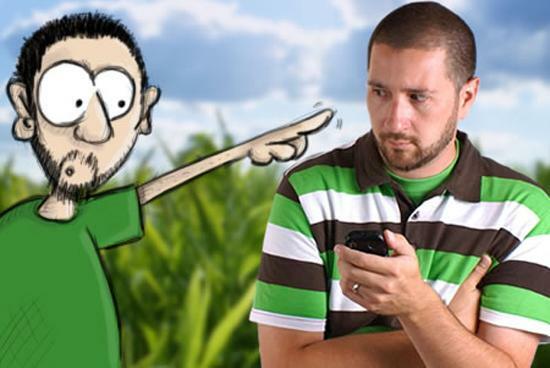 He is a full time Cartoonist and Designer based in the corn fields of Monticello Indiana. Jason enjoys mixing his creativity with current technology to express his thoughts and feelings... especially those of his cherished Palm Pre. An avid Palm fan and TreoCentral reader since 2003 when he got his first Treo 600 smartphone and later upgraded to the Treo 755p, Adam was eager to get the Pre as soon as it was released and has tried to become an expert of all-things webOS. Adam joined the webOS Nation team as the official Tips master in June 2010, and also helps to manage the repository of application scripts in the WebOS Internals Save/Restore app. He also is a regular contributor on the PalmCast podcast. Adam's day job is a Senior Capacity Analyst for IBM's Consulting division, meaning that he spends a lot of time modeling data in Excel and creating PowerPoint presentations. Jason lives in Winnipeg and when he isn't writing for webOS Nation and isn't fighting the bitter Canadian winters, he develops at Canuck Software. 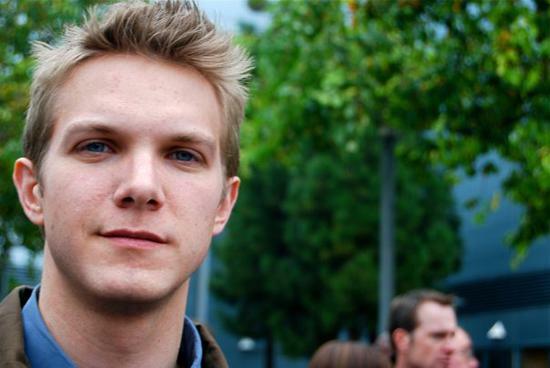 Dieter Bohn first started writing back during the days of TreoCentral, eventually building the community into PreCentral with the launch of webOS. For several years he served as editor-in-chief of the Smartphone Experts network and helmed the PalmCast. He may no longer be our editor-in-chief, but he’ll always be our mentor.